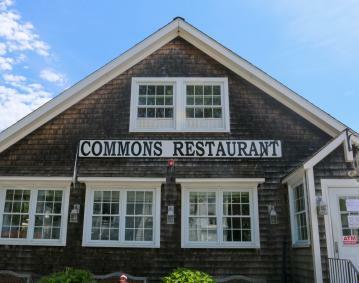 The reward at Little Compton is the Commons, a diner next to Wilbur’s store. 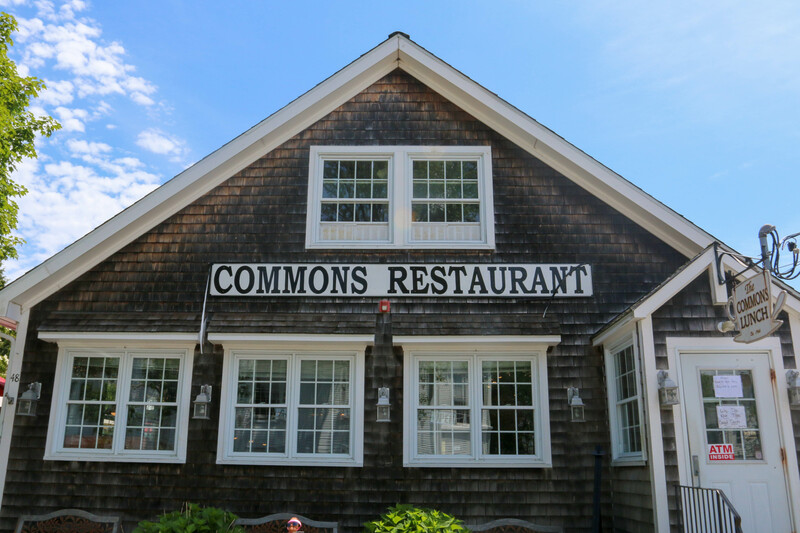 When you arrive in Little Compton, perch on a stool along the counter of the Commons and have a plate of jonnycakes, any time of day. But lunch is just as regional. Chowder comes in a sturdy porcelain cup, clam fritters are big and crunchy, and an order of vanilla ice cream would be enough to satisfy two parties with a sweet tooth each. All is best eaten on the shaded patio on a steamy summer afternoon.